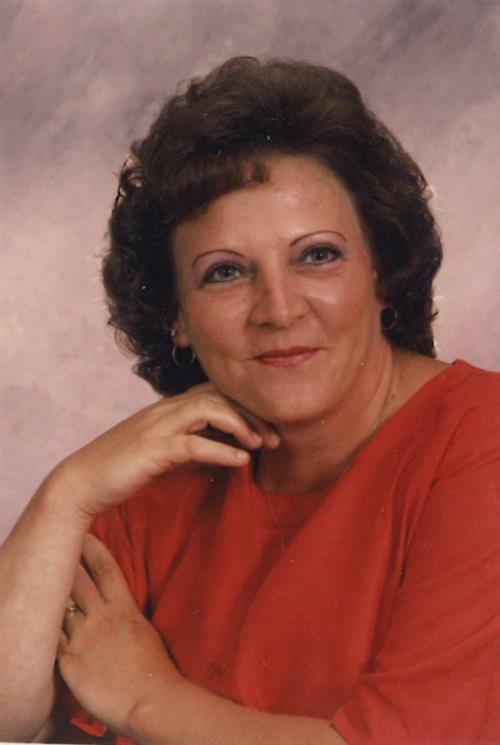 Mary Fern (Ratliff) Ratliff Little, 62 of Pikeville, KY passed away peacefully with family by her side Wednesday, November 21, 2018. Mary was born September 7, 1956 to the late Aubrey and Virginia Lee (Bolton) Ratliff in Pikeville, KY. Besides her parents she was preceded in death by her husband Conley Little; one daughter, Tara Rena Ratliff; a nephew John Jack Coleman. She is survived by one grandson Bobby Chapman of Millard, KY; two sisters, Kathy Hall of Robinson Creek, KY, Lillian Byerly & her husband Bo of N.C.; two nieces; two nephews, and a special sister-in-law, Lucille Ratliff of Millard, KY.
She was an employee of Pikeville Medical Center at the time of her illness. A graduate of the University of Kentucky & Emergency Medical Technician for eight years, a Register Phlebotomist for six years, and a member of the USW & member of the Operating Engineers 181. Mary had a special place in her heart for her second family at Pikeville Medical Center. She was a hard worker and loved her family dearly. The family will accept friends at the Thacker Memorial Chapel 6PM, Saturday November 24, 2018 and Sunday, November 25, 2018 with services each night at 7:00 PM with Tommy England, Larry Kendrick, and Randy Johnson officiating. Funeral services will be Monday, November 26, 2018 at 1:00 P.M. Burial will follow at the Booker Fork Cemetery of Pikeville, KY.
Pallbearers are; James Coleman, Bobby Chapman, Dillion Coleman, Justin Coleman, Bo Byerly, Richard Williams & Jeff Ratliff. 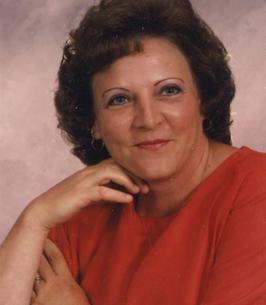 To send flowers to the family of Mary Fern Little (Ratliff), please visit our Heartfelt Sympathies Store. My condolences to Mary Fern's family & friends . I remember her from high school. She was always such a cheerful and thoughtful classmate with a smile to everyone. To Kathy and Lillian my prayers.